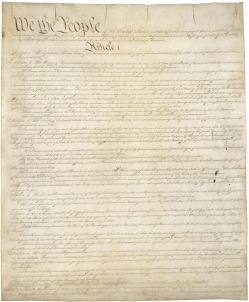 One of the best places to begin your journey of discovery is with the United States Constitution. There are many places on the internet where you can find copies of the Constitution. This one gives the original text but lets you know when it has changed. 6: Who is the Ultimate Arbiter? 8: Commerce, Arms, and the Meaning of "Regulate"
I found this blog which also might answer some questions about the Constitution.